London-based boutique firm Design Qcan count an interior design concept for Comlux America, set for next-gen Airbus and Boeing business jets, and a Safari Plane – a concept craft with a marble-floored entryway, large lounge, private bedrooms, barbecue station and office space – amongst its recent, pioneering creative feats. The other game-changing project – and another one which resuscitates a form of air travel rendered obsolete in the wake of disaster – is Airlander: a collaboration with Hybrid Air Vehicles Limited which will see passenger vehicles of a type last seen before World War II take to the air. 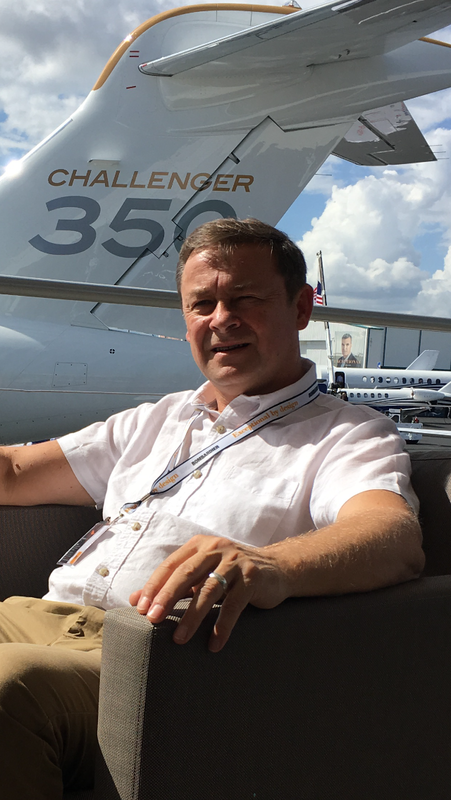 “It’s a revolutionary concept, even though people have seen zeppelins and airships, but to do it commercially and do it properly – that’s a really exciting area to get into,” says Guy. 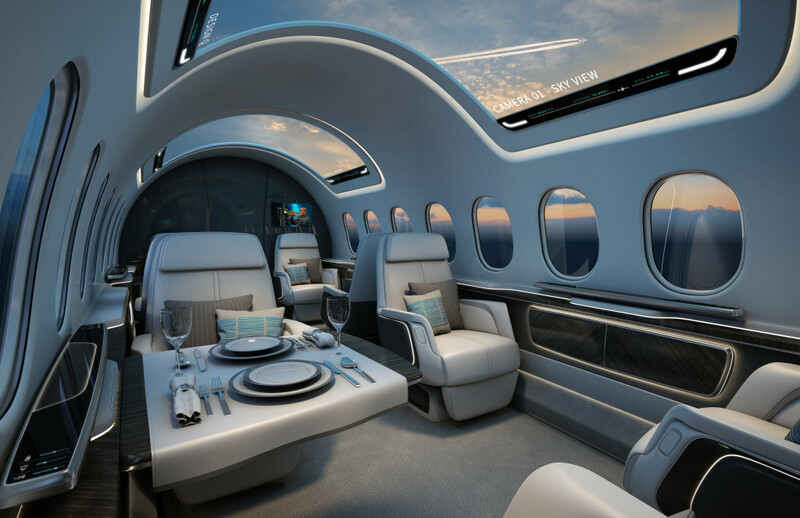 How this could revolutionise a company like Design Q’s approach to interiors comes down to regulations which impose huge ergonomic constraints on plane interiors. “Seats in a plane are required to withstand a 16g dynamic force – and making seats pass all the tests is really not easy. Because Airlander is an airship we’re only dealing with 3g, and that allows us to look at the furniture in a very different way. Airlander is for 18 passengers maximum, yet the whole cabin space is the same size as that in an Airbus 330.” The result is a layout – bedrooms, lounge areas, bars, dining rooms – that resembles that of a superyacht, and with not just 360-degree views but clear vision downwards too.